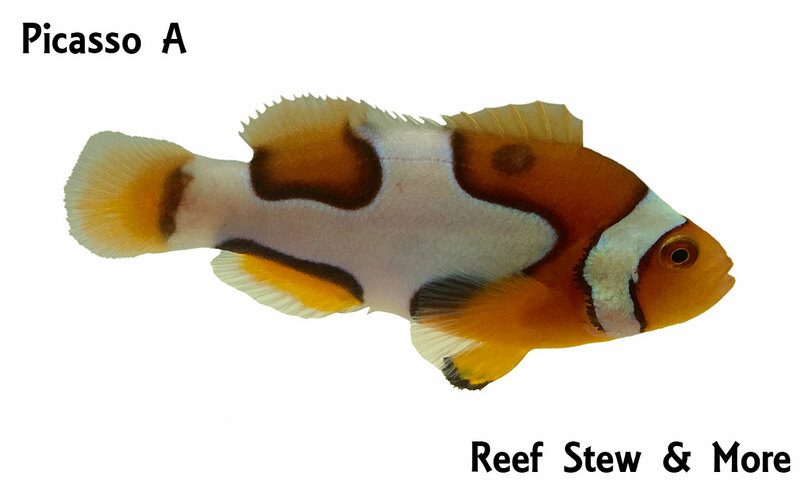 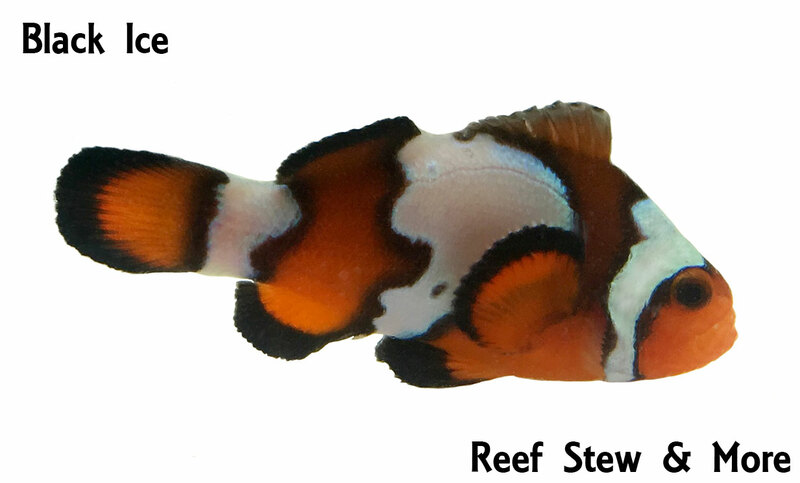 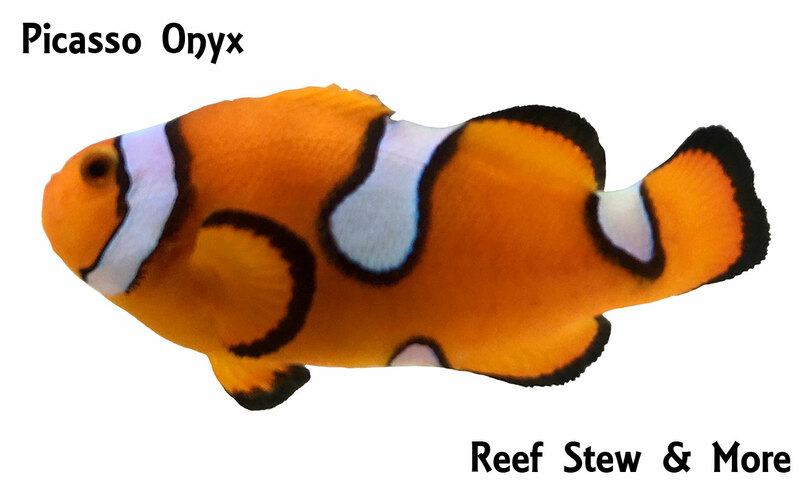 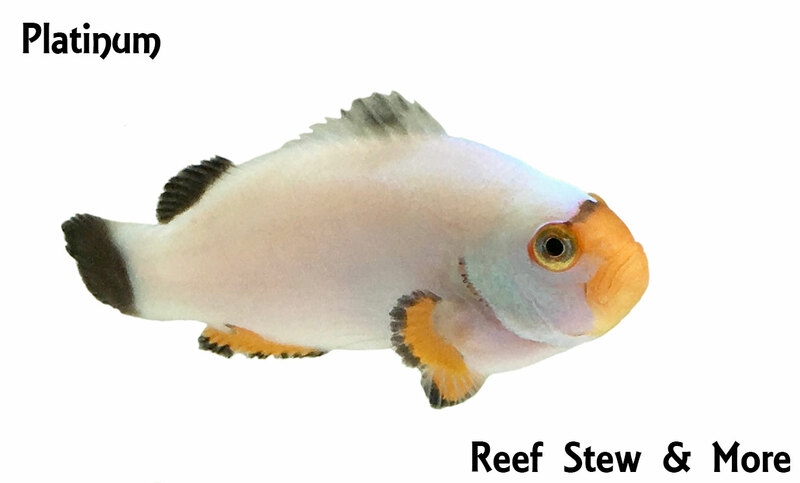 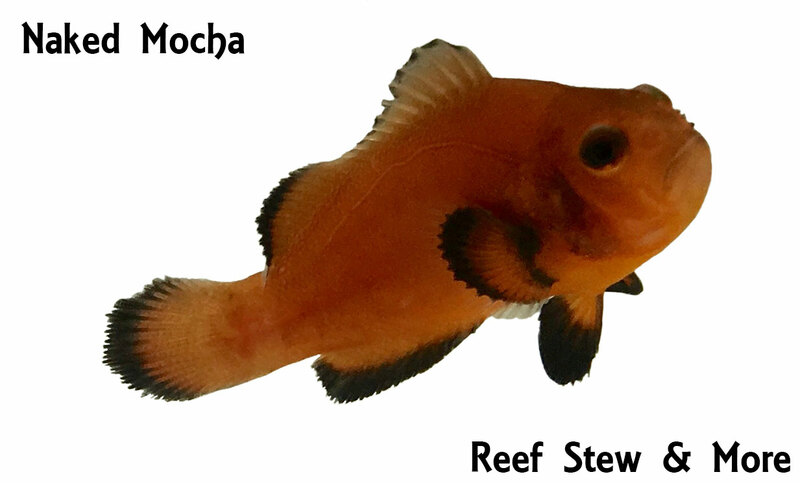 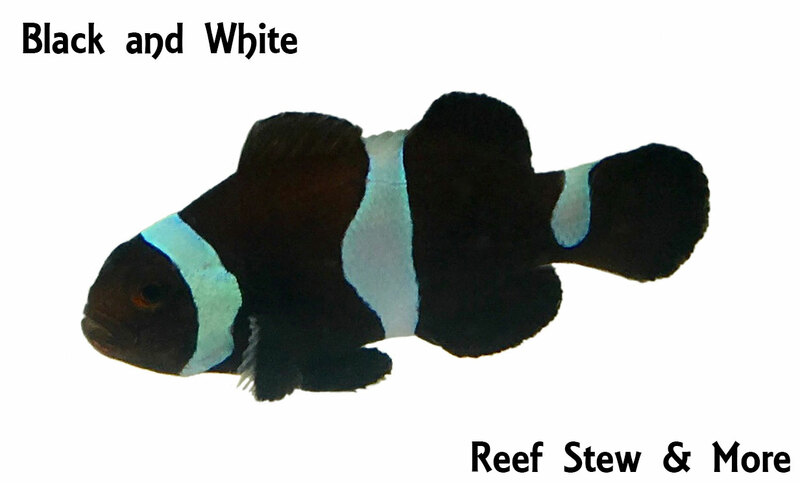 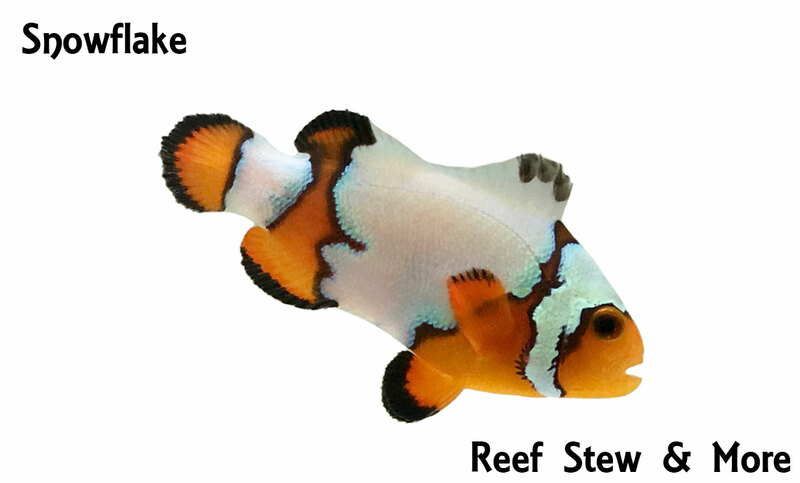 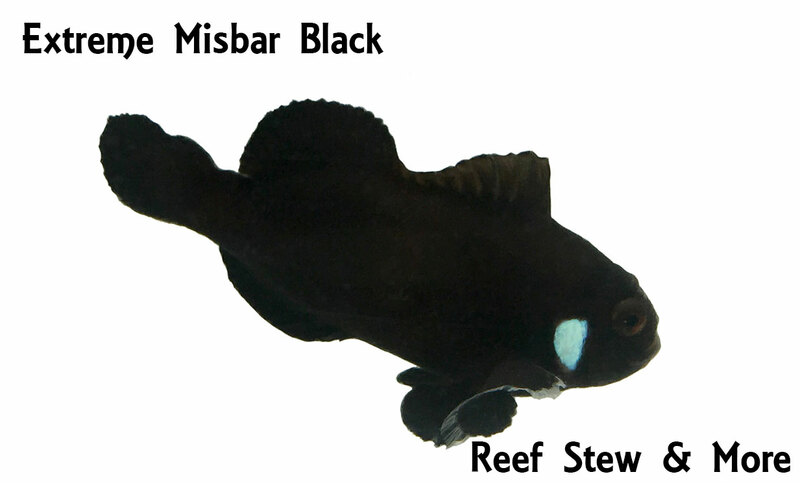 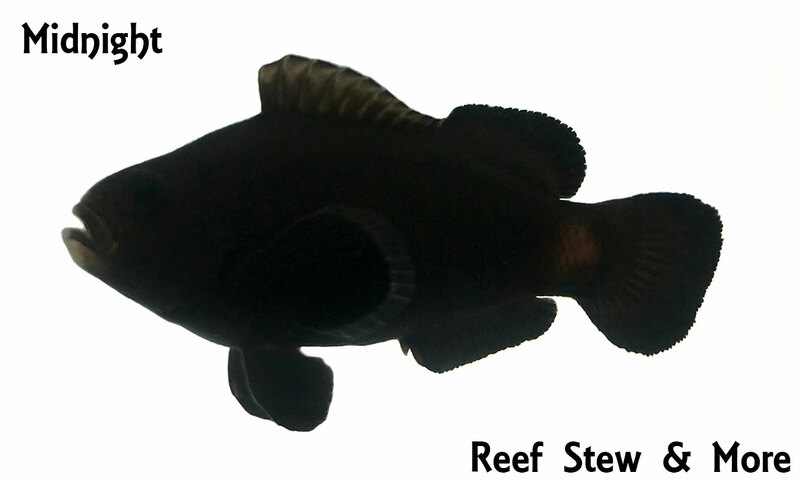 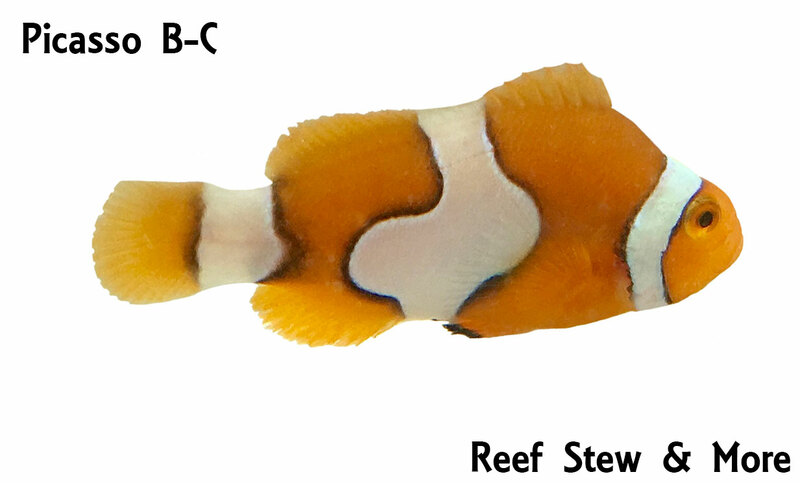 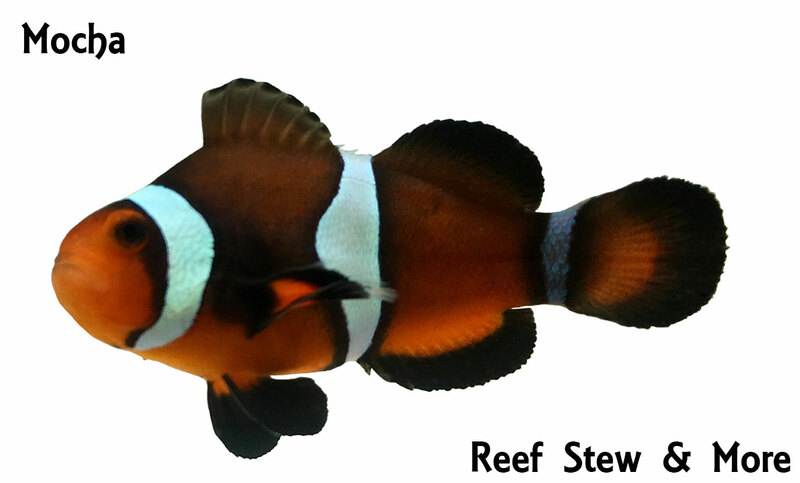 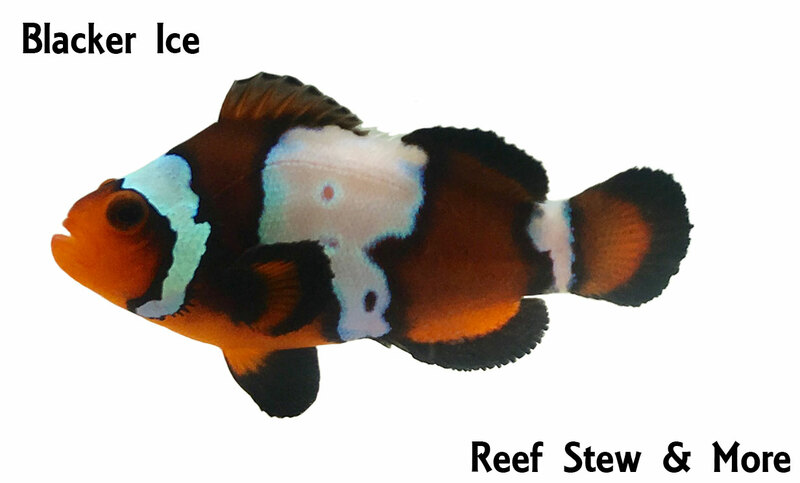 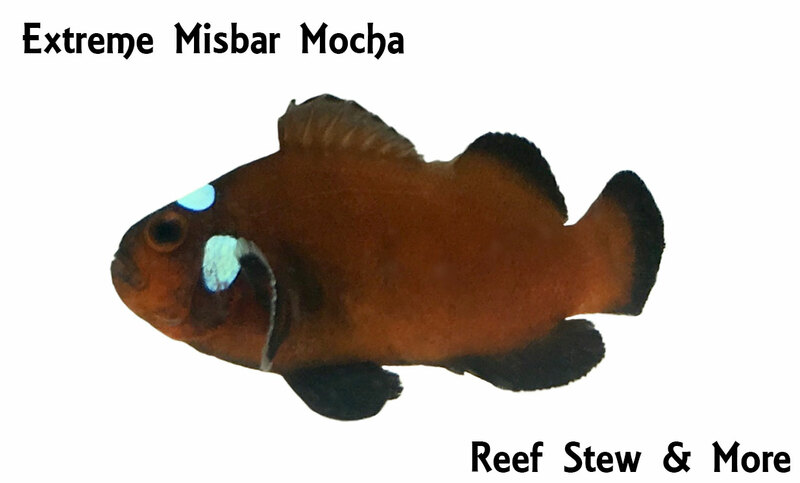 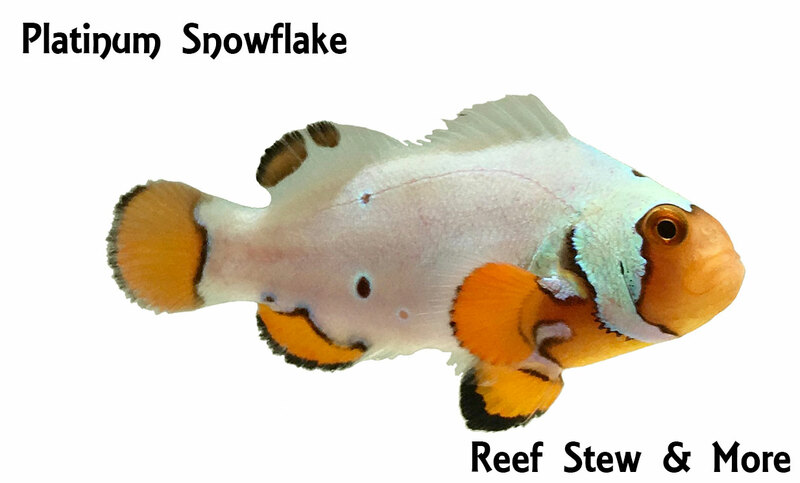 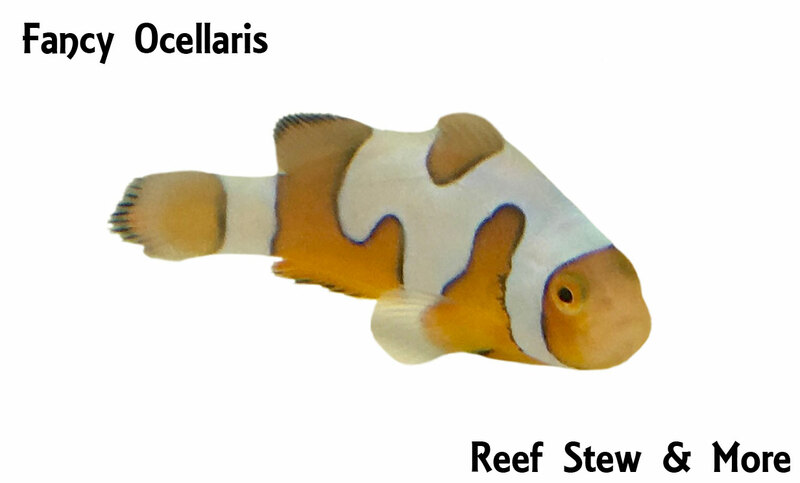 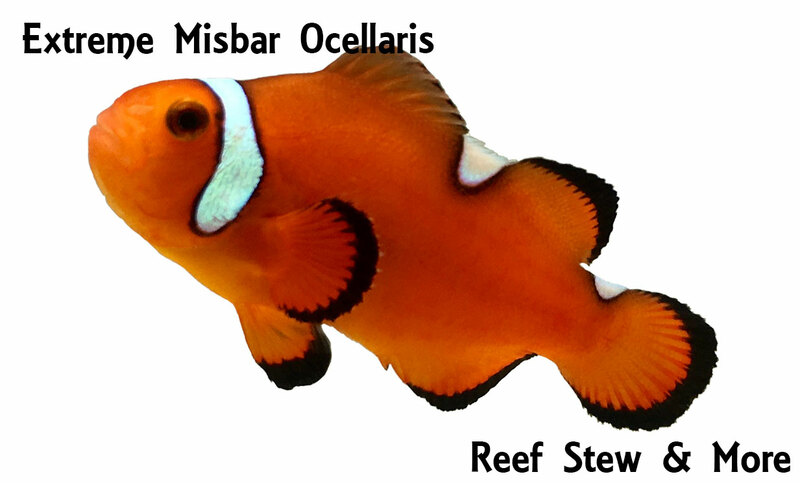 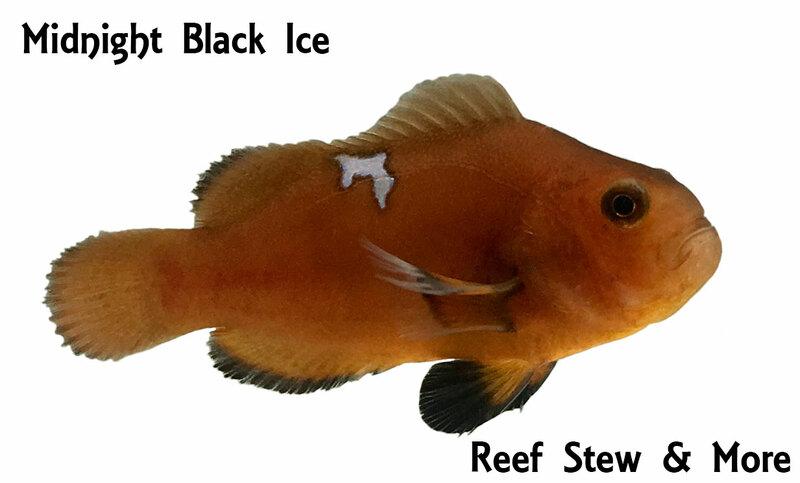 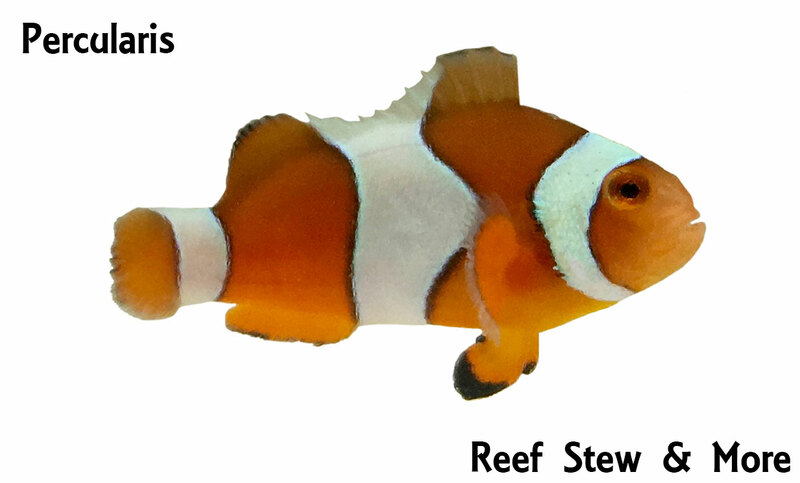 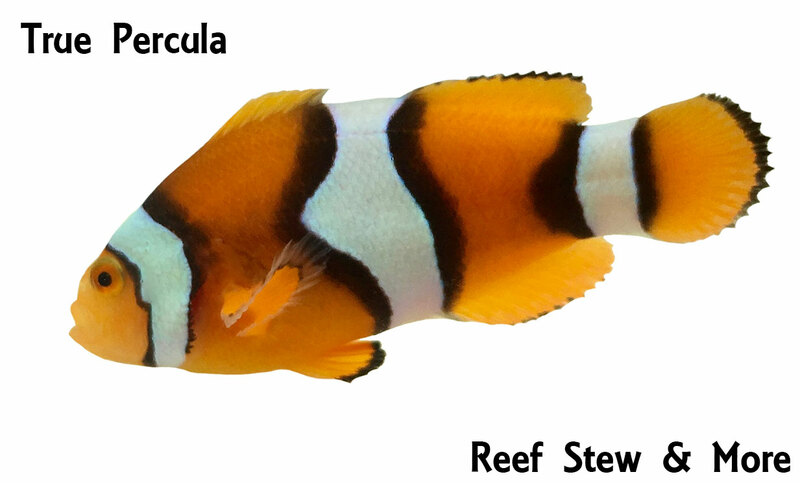 Though Reef Stew & More is very proud of all of our products we are primarily a clownfish breeding operation. 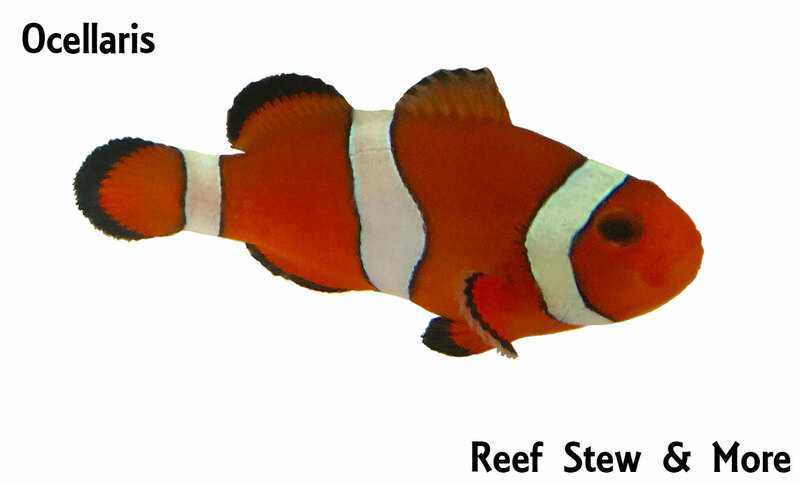 We have developed a method of breeding and feeding the clownfish that produces optimum health and strength in a parasite-free environment. 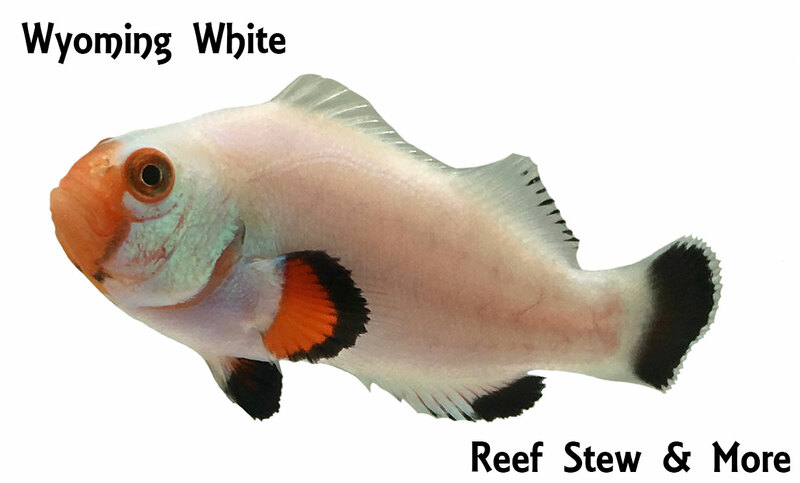 We also use fast and safe shipping methods to insure live arrival of the fish your business orders.